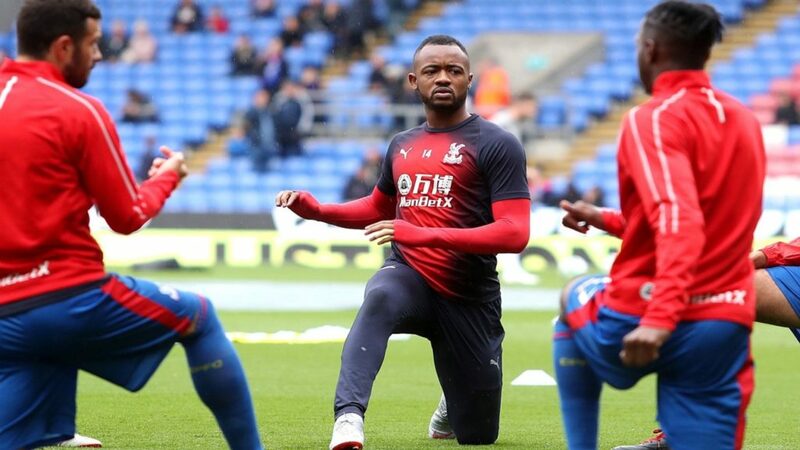 Crystal Palace wideman Andros Townsend has taken a subtle dig at Jordan Ayew, Christian Benteke and Alexander Sorloth, claiming that it would better serve the club if he partners Wilfred Zaha in attack ahead of the trio. The Eagles are enduring a difficult campaign this term after picking just eight points in eleven games, scoring a meagre 8 goals in the process. 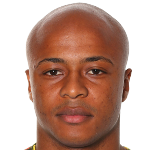 And Townsend who was deployed as a striker ahead of Ayew and Sorloth, and fetched their first goal in four games against Chelsea at Stamford Bridge on Sunday, claims Roy Hodgson's side possess a real threat with him and Zaha up front. “I feel like we trouble defences. Any time I have been given the opportunity to play up there, I have really enjoyed it. Maybe we are not the tallest, or the strongest, but I think we link-up well," Townsend told The Evening Standard. "Hopefully, if we are given the nod again we can cause more trouble and score more goals. “I have said we need to chip in with goals and hopefully I can score a few more,” he added.